Melvin’s a star. Well, doy! | love lives on. I want to know where I can get the calendar!?! I’ll post a link on Monday! 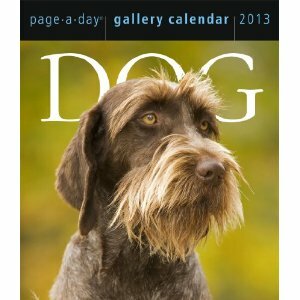 It’s an awesome calendar full off 365 wonderful dogs! Nice! what a great Friday so far! “Oh Melvin” is a nice read for me & this is a great memory for you! We feel so priveldiged to know (as much as we can thorugh a blog) a “bone”-a-fide star! Congrat Melvin, we can’t wait to see the picture that made you famous! Everything he does is to woo Nola! I’m so getting this calendar Tracey! I will wait for the link! Melvin’s paw print on Hollywood Boulevard is next..just you wait! You should be his PR rep! Hired! Yay for Melvin the doggie model! I full on snorted laughter reading this!! So true! 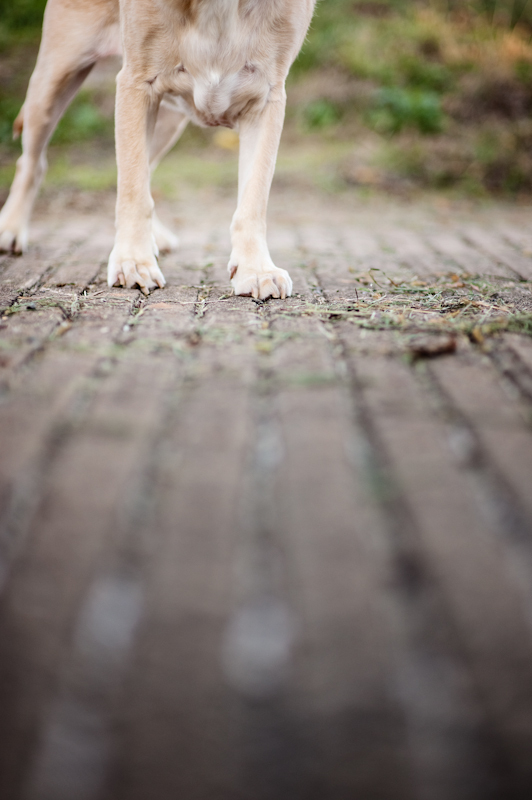 OMG – Melvin is a 4 legged super model!!!! 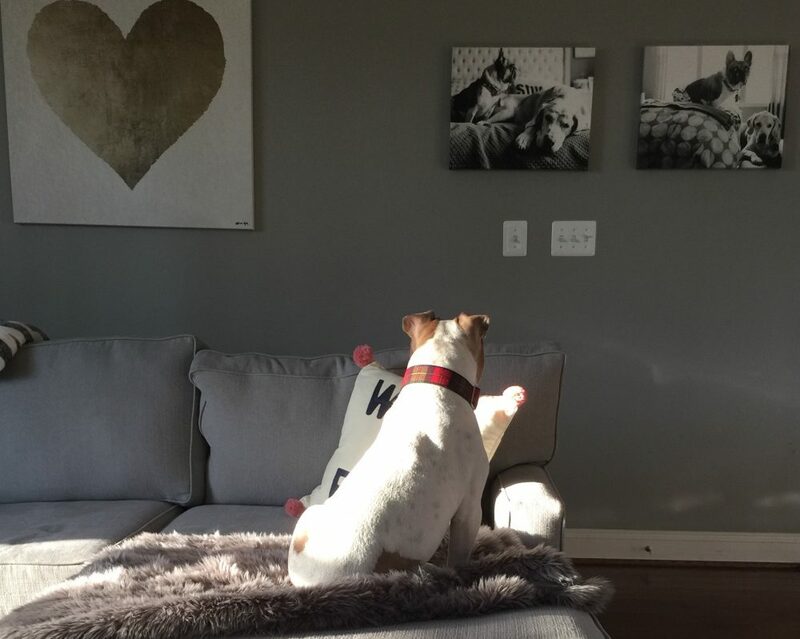 Can’t wait to see the photo of Melvin and will most definitely order a calendar in his honor. I think that it’s a very good omen that his photos appeared opposited your brother’s birthday! Thanks! The flip over to my brother’s birthday made me very happy!